I loved your post and the fact that you taught baseball! 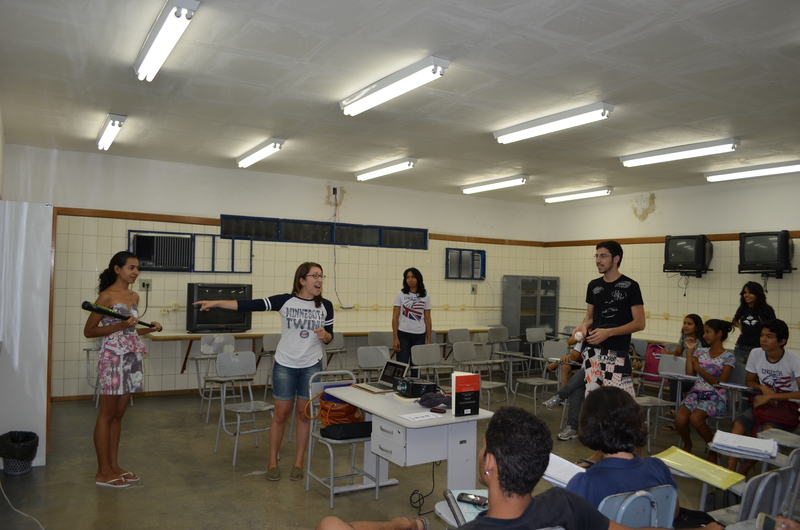 Lauren (the ETA in Natal last year) and I did a baseball class and event last year and I actually did a whole unit on baseball when I was an ETA in 2010. Cara has my powerpoints and some materials if you are interested. By the way, I just got back from a trip to Boston and I went on a tour of Fenway Park. Even though I am a Cubs fan, I am a RedSox fan as well : ) If you want any photos of the park (though I am sure you can get them online) let me know. 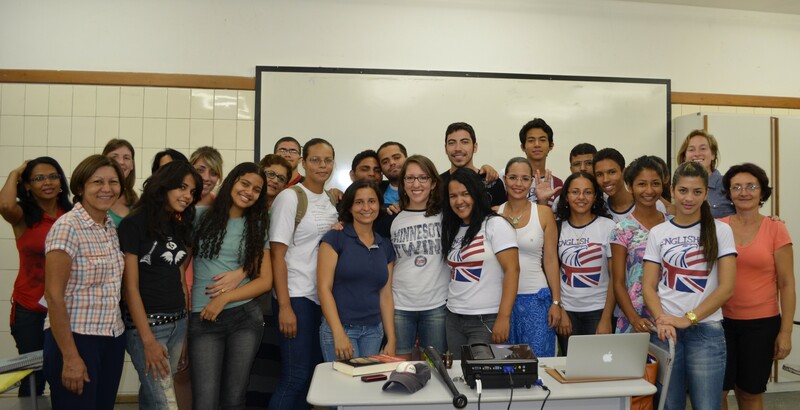 I thought the tour was really great and I would have loved to share it with my students in Brazil! Chelsea, Are you a Twins fan?? I noticed you had a Twins shirt on.